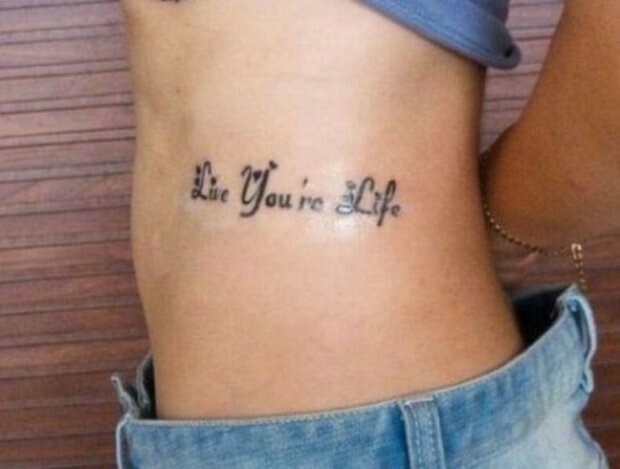 This is the grammar stuff that haunts you from junior high. 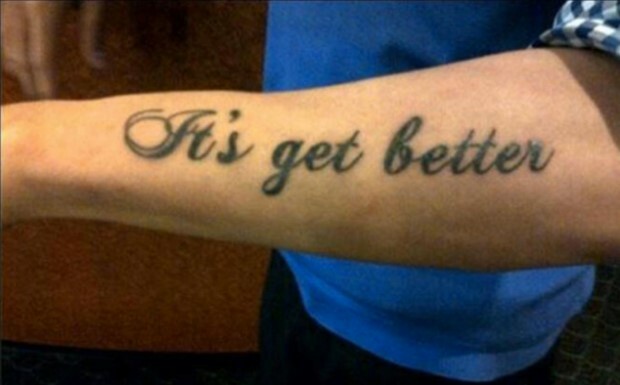 Grammar, kind of like your tattoo, will never leave you. 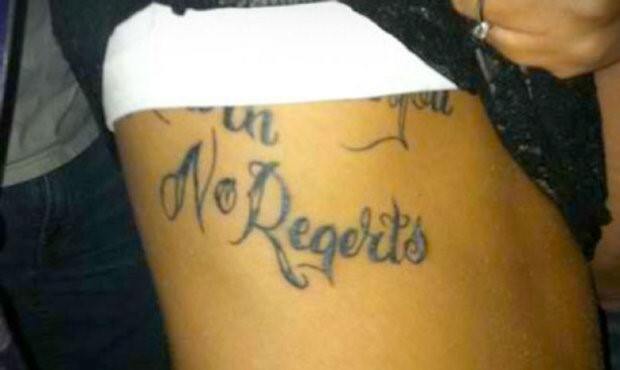 If you regret or “ragret” the saying that is inked into your skin, we feel for you. 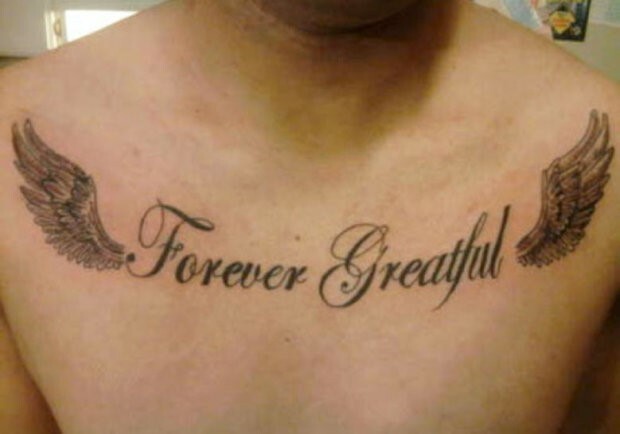 It’s too late to administer a spelling bee to your tattoo artist, so let us at Beloved Laser Tattoo Removal erase that unfortunate ink. Call Karis today to schedule a FREE consultation and #Beloved your skin again at 651-797-3738.